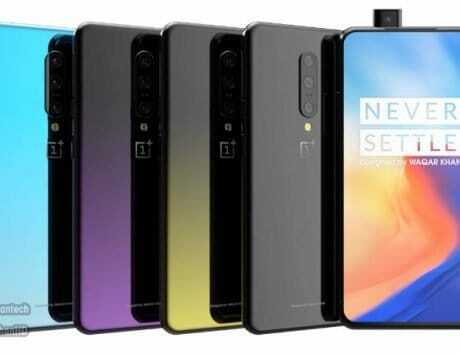 According to the latest tweet by Madhav Sheth, it looks like Realme 3 Pro will be able to provide a battery backup of up to 5 hours with just 10 minutes of charging. 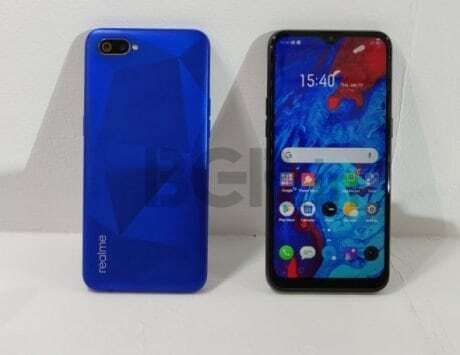 Realme is doing its best to generate hype about its upcoming budget smartphone, the Realme 3 Pro as the launch event approaches. As part of the latest teaser, Madhav Sheth, the CEO of Realme has just posted a new teaser hinting at the possible features that will come with the smartphone. 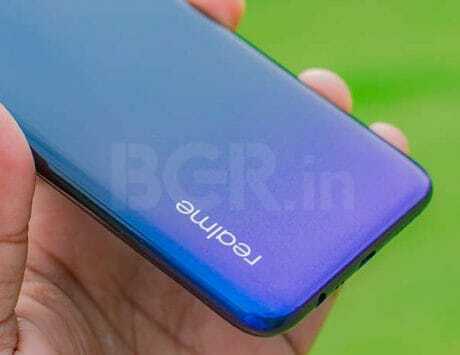 According to the latest tweet by Sheth, it looks like Realme 3 Pro will be able to provide a battery backup of up to 5 hours with just 10 minutes of charging. This likely means that the device will come with some kind of fast charging technology. 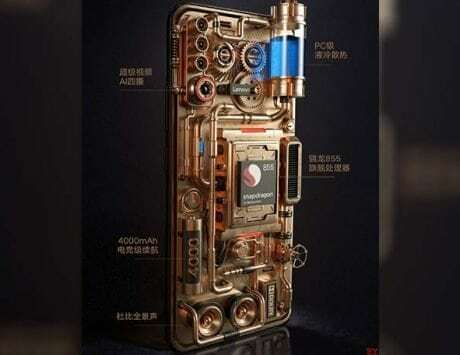 We are not sure about what specific type of fast charging technology will come with the smartphone as we are not sure about the processor that will power Realme 3 Pro. However, the addition of any kind of fast charging technology in the budget segment or rather a mid-range segment is a welcome addition for the customers. In addition to this, the Twitter account of Realme posted more camera samples from the upcoming smartphone. Taking a closer look at the images, it looks similar to previous camera samples, the new ones were also shot in the Delhi University campus. 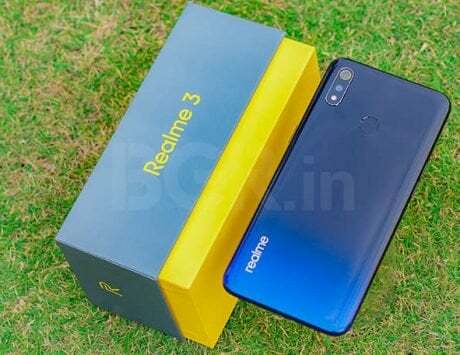 The company has also revealed that it will take “Blind Order” for the Realme 3 Pro devices starting from the midnight of April 19, 2019. 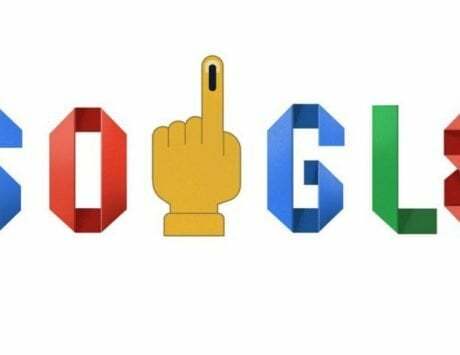 This means that users will be able to register their smartphone even before the official launch of the device that is scheduled for April 22, 2019. 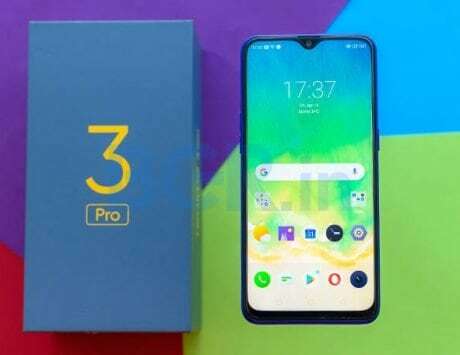 The “Blind Order” name itself indicated that the people who will register for the Realme 3 Pro will not be aware of all the specifications or even the price of the device at the time. While announcing the “Blind Order”, Sheth added a caption in the announcement tweet stating “Time to show who’s really excited”. This likely indicates that this is aimed at Realme fans who are sure that they will get the device. Interested fans can head to the Realme website to make the registration starting from the midnight of April 19, 2019. 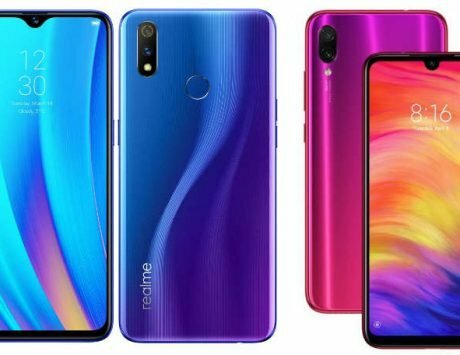 The company also teased that Realme 3 Pro will come with a “speedway design”. It is unclear what that really means so we will have to wait till the launch. 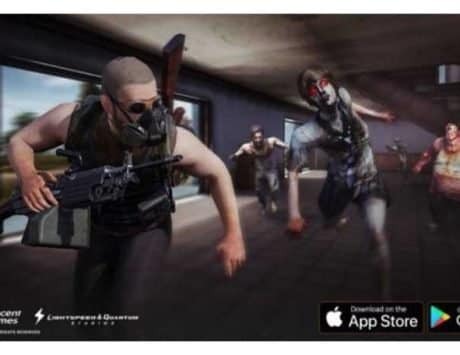 This information comes after the company revealed the launch details, camera samples, camera features, software features like Hyper Boost, and Fortnite support.